Written by survivors of Sexual Orientation Change Efforts and the Gay Conversion movement. A statement written by survivors of the ex-gay/conversion therapy movement and their allies, and endorsed by advocates, organisations and community groups that support, or are led by, LGBTIQ+ people of faith. What is the ex-gay/ex-trans/conversion therapy movement? What is it not? 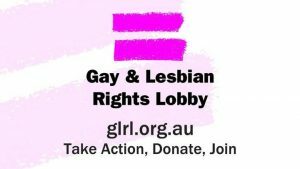 What does the movement say about LGBTIQ people? Why does it tell LGBTIQ Australians that they are “sexually broken”? What are the goals of conversion therapy and how does it harm people? The SOCE Survivor Statement calls on the Australian Government to join a growing number of jurisdictions across the world – Brazil, Ontario, Manitoba, Ecuador, Malta, Spain, Taiwan, New Jersey, California, Oregon, Illinois, Nevada, Washington, Hawaii, and even the Church of England – by intervening to stop the conversion therapy movement from harming LGBTIQ Australians. An inquiry into the extent and prevalence of the ex-gay/ex-trans/conversion therapy movement in the experience of LGBTQ+ Australians. Regulatory enforcement of the directives of Australian peak psychological and health bodies that prohibit the use of conversion therapy by mental health professionals. Greater powers for health complaints and consumer affairs authorities to support the sufficient investigation of conversion therapy. A public health and awareness campaign to educate Australians and refute the messages behind the conversion therapy movement. Protection of young Australians from SOCE and the ex-gay/ex-trans/conversion therapy movement’s practices and ideology, including in schools. Regulation of counselling in Australia. Tighter regulation to prevent the broadcast and advertising of content related to conversion therapy. 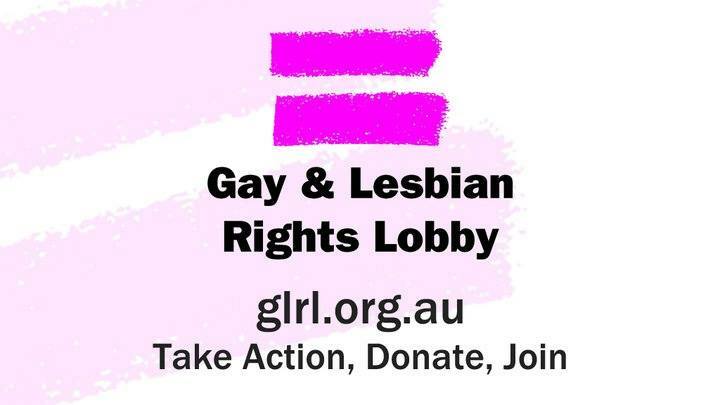 Funding for LGBTIQ+ and mental health organisations to boost awareness and support survivors. The statement and its recommendations has been endorsed by a long list of community leaders and organisations including Amnesty International Australia, ACON, Thorne Harbour Health, and PFLAG. If you agree with the recommendations in the SOCE Survivor Statement, please affirm it here. 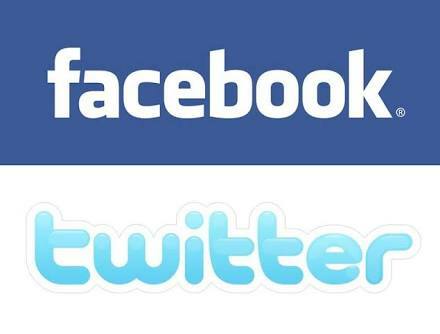 I would like to receive updates about the fight against Gay Conversion Therapy / SOCE occasionally. 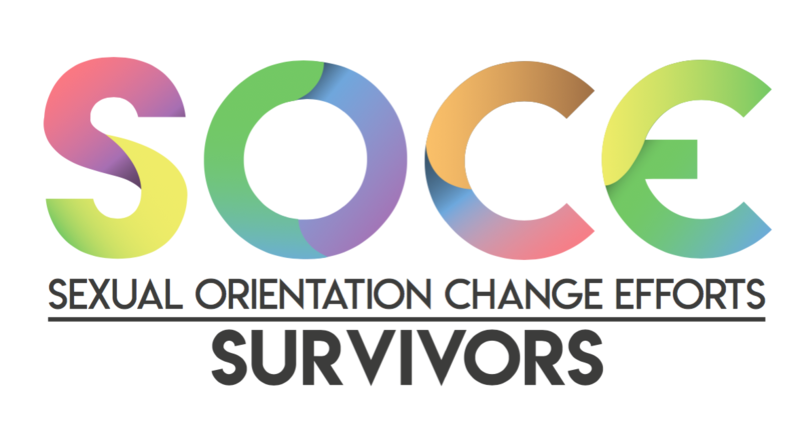 Several survivors of Sexual Orientation Change Efforts worked with The Brave Network and Equal Voices to develop an ethical framework for engaging with survivors of SOCE (Sexual Orientation Change Efforts) that acknowledges their humanity and the entirety of their lived experience. These guidelines present a way forward for communicators to accurately and responsibly represent SOCE survivors in the media and public policy. Who should speak for Survivors? Survivors of the ex-gay movement must be the ones who speak about this issue and provide direction for change. Survivors should be at the forefront of any conversation or communication about SOCE and conversion therapy, whether these conversations happen in the media or in the drafting of public policy. Allies and LGBTIQ+ people of faith are essential voices within this conversation as well, to help drive change from within faith communities and religious groups. However, self-advocates are significantly more equipped to communicate the complexity of the movement. How should SOCE survivors be represented in the media? Any media representation should seek to maintain accuracy and integrity, moving away from sensationalism and toward an understanding of the ideology which undergirds the many practices and iterations of SOCE in Australia. An ethical approach to representing survivors and the issue as a whole acknowledges that while a ban on conversion therapy may be a first step toward reducing the access to (and prevalence of) more formalised gay conversion therapies, it does not comprehensively address the wider range of SOCE that exist within conservative faith communities in Australia. An ethical approach seeks to spotlight the erroneous belief – widespread in Australian Christian communities – that people are LGBTQ+ due to ‘brokenness’. An ethical approach returns focus to the homophobic, biphobic and transphobic attitudes that exist in faith communities, rather than focusing solely on the therapeutic manifestations of these attitudes. Reduce focus on sensational aspects such as deliverance, electroshock/aversion therapy and formal therapy. 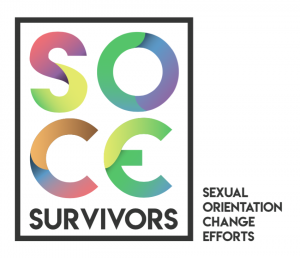 Centre the voices and experiences of SOCE survivors in such a way that the underlying homophobic, biphobic and transphobic ideology of the ex-gay movement (“LGBTQ = broken”) is addressed. Discourage non-Christian allies and progressive journalists from focusing on the horror stories and fetishised accounts of ex-gay therapy. Faith communities support SOCE because of the belief that LGBTQ+ people are broken and can be fixed. They have little understanding of the harm this belief causes. The ex-gay movement is grounded in an ideology – it is not just a type of therapy that can be banned. 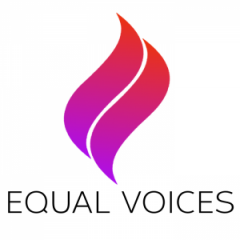 While affirming faith leaders are needed to help drive change from within this movement, lawmakers and legal advocates who wish to curtail the movement must pursue strategies that seek to identify and counteract the influence of this ideology in the education and training, community, charity, non-profit and media spheres. If lawmakers and advocates feel ill-equipped to implement these strategies, they must defer to the expertise of others. There is a strong need to more effectively communicate the lived experience of SOCE survivors so as not to re-traumatise them or sensationalise their experiences. Survivors’ stories should be listened to, validated, and communicated as holistically as possible. These conversations should be driven by survivors themselves. 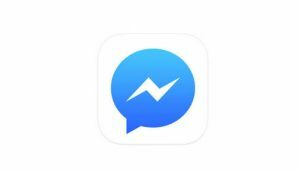 interventions and advocacy that fail to address the ideology and messages that continue to thrive within conservative communities in Australia.